Complete this form if you are interested in agricultural seasonal jobs in the UK. Are you interested in working in the UK? 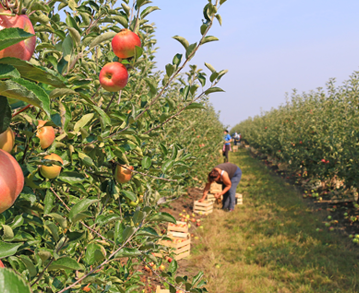 At Agri-HR we help agricultural workers from around the world find seasonal jobs in the UK. Jobs include fruit and vegetable harvesting, livestock management and general farm work. We have built our business around focusing on the people we work with. We believe in only working with farms and employers who match our welfare expectations, in return we will only select the most suitable candidates to fill roles. E: info@agri-hr.com | A: AGRI-HR, The Priory, Leominster, HR6 8EQ, United Kingdom.